Electric vehicles get HOV lane access in B.C. Drivers who go electric in British Columbia are getting the green light to travel the province's high occupancy vehicle lanes passenger-free. Drivers who go electric in British Columbia now have the green light to travel the province's high occupancy vehicle lanes passenger-free. 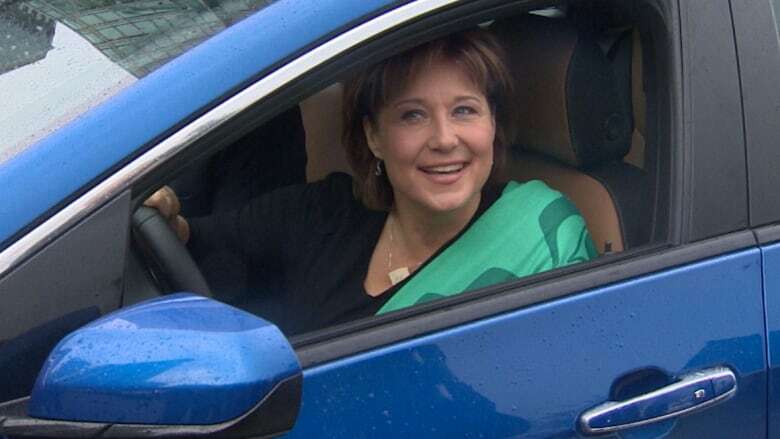 Premier Christy Clark announced Wednesday at Vancouver's Globe Conference on Sustainability and Innovation that drivers of eligible electric vehicles can travel the province's HOV lanes regardless of occupancy requirements. Currently, HOV lanes are open to vehicles with a driver and at least one passenger in efforts to reduce traffic congestion and pollution. Clark said the changes are immediate, with the government moving to provide decals that must be clearly displayed on the vehicles. "British Columbians are increasingly embracing alternative and greener transportation options, and we can encourage even more by making it easier and more efficient, like allowing electric vehicle owners to use HOV lanes regardless of occupancy requirements," says Clark in a statement. The government defines electric vehicles as battery-electric or plug-in hybrid electric vehicles. Vehicles that rely on gas-electric hybrid motors and do not plug into an external source are not eligible to receive the HOV pass decal, says a government statement. The HOV changes are part of series of vehicle emission initiatives that Clark announced, including almost $7 million to fund more electric vehicle charging stations and to encourage people to buy electric vehicles. Of the $6.8 million in the initiative, $6 million goes towards incentives to purchase electric vehicles, with the remaining $890,000 to expand public and residential charging programs. B.C. 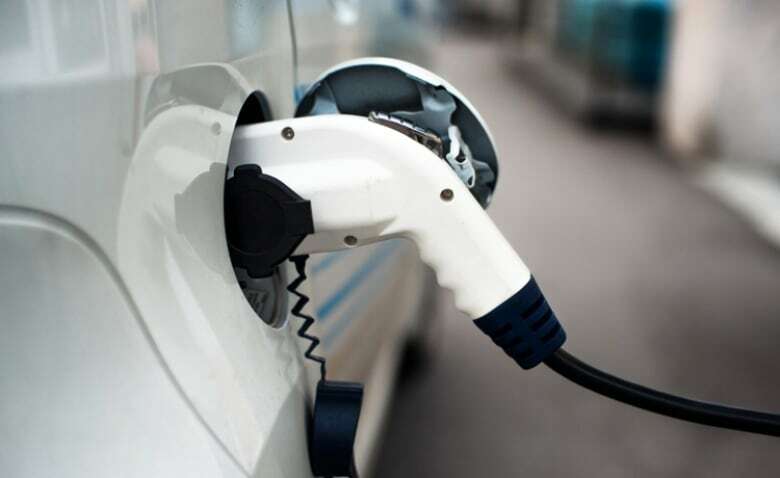 's Clean Energy Vehicle program includes point-of-sale incentives of up to $5,000 for the purchase or lease of new battery-electric or plug-in hybrid electric vehicles. The potential saving could rise to $8,250 when combined with vehicle scrap incentives. Clark also announced an electric vehicle-price cap of $77,000 in an effort to encourage more British Columbians to buy electric vehicles. "We're also targeting the fund to people who need the support when they buy affordable electric vehicles, those that sell for $77,000 or less," says Clark's statement. She arrived at Wednesday's announcement in a blue Chevrolet Volt, an electric sedan that retails for about $40,000. Many electric vehicles are pricey, with one of the lowest-price Tesla electric vehicles currently selling for about US$80,000 while other Tesla models list for about US$130,000. B.C. has spent $31 million in its Clean Energy Vehicle program over the past five years. There are more than 2,300 clean energy vehicles on the road in B.C., says Clark's statement. Last year, B.C. joined a global alliance aiming to fill highways and city streets with zero-emission vehicles over the next 35 years, an initiative that could lower global vehicle emissions by 40 per cent. Environment Minister Mary Polak signed an agreement in Paris at the United Nations climate talks, making B.C. the 14th member of the International Zero-Emission Vehicle Alliance.